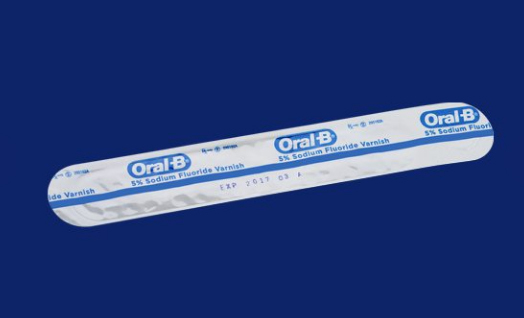 Oral-B 5% Sodium Fluoride Varnish is used to treat hypersensitive dentin. 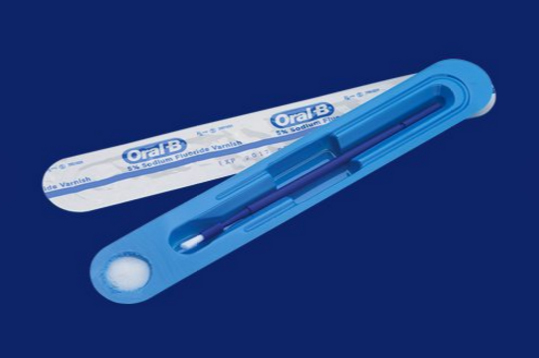 The thin, smooth formula dries clearly and is easily applied to moist teeth. Try all three deliciously refreshing, gluten-free flavors infused with xylitol: mint, bubble gum and strawberry.